If you’ve ever had the privilege of watching an Amish furniture maker at work, you know the Amish don’t believe in taking shortcuts or rushing a job. 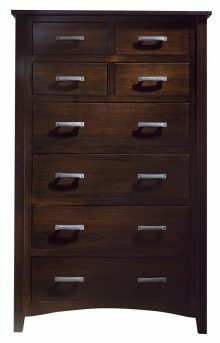 That same attention to detail and focus on quality goes into every piece of Riverview Mission bedroom furniture you’ll find at AmishOutletStore.com. In addition to superior Amish craftsmanship, each piece offers the unique straight-line design featuring the distinctive arched aprons that is characteristic of the Riverview Mission style. That’s why Riverview Mission bedroom furniture is such a popular choice of homeowners everywhere these days! Whether you’re looking to replace a dilapidated dresser or nightstand or are in need of an entire bedroom set, Riverview Mission bedroom furniture is the perfect addition to your home. 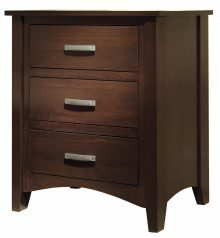 And with a selection of solid wood options that includes oak, brown maple and cherry, you can be sure your Riverview Mission furniture will last for many years to come. Choose from Oak, Cherry and Maple and an assortment of stain colors to provide the perfect complement for your bedroom décor. 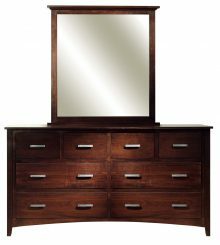 Please take a few minutes to browse the selection of Riverview Mission Bedroom furniture available from AmishOutletStore.com. 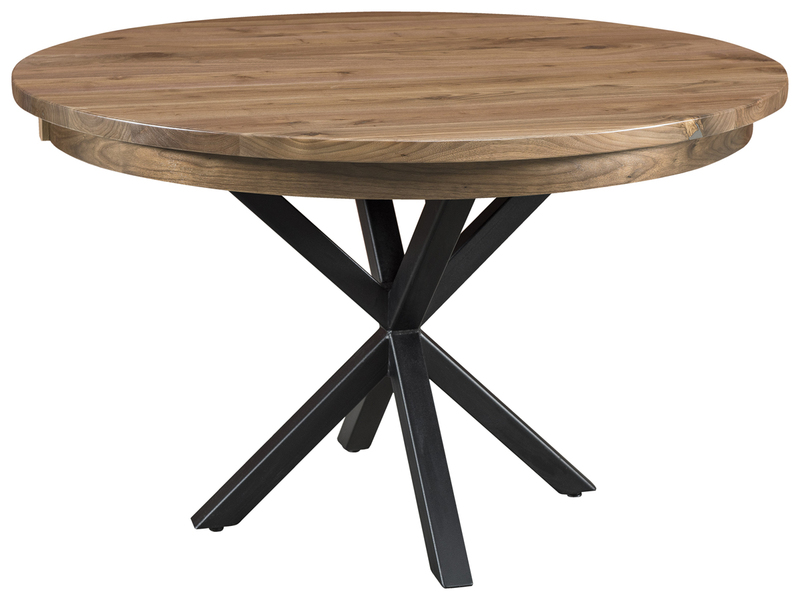 Every product page features an interactive design tool so you can try out different hardwood and stain combinations. Have fun customizing your furniture! 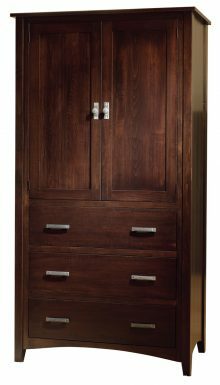 Order your River Mission bedroom furniture right here online or by calling us at 1-800-217-6999. Order your furniture today and enjoy up to 33% off the regular retail price!